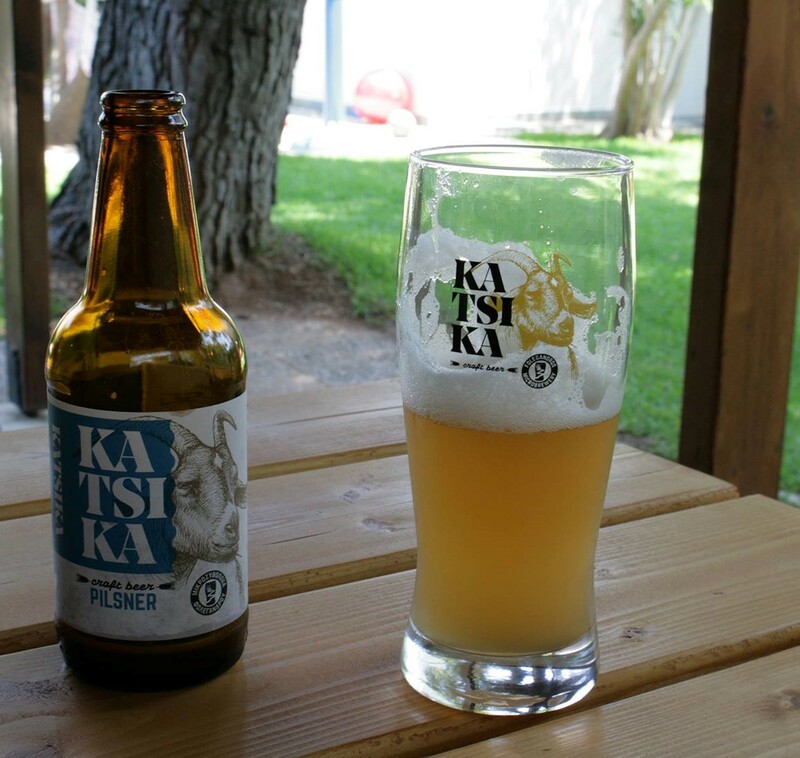 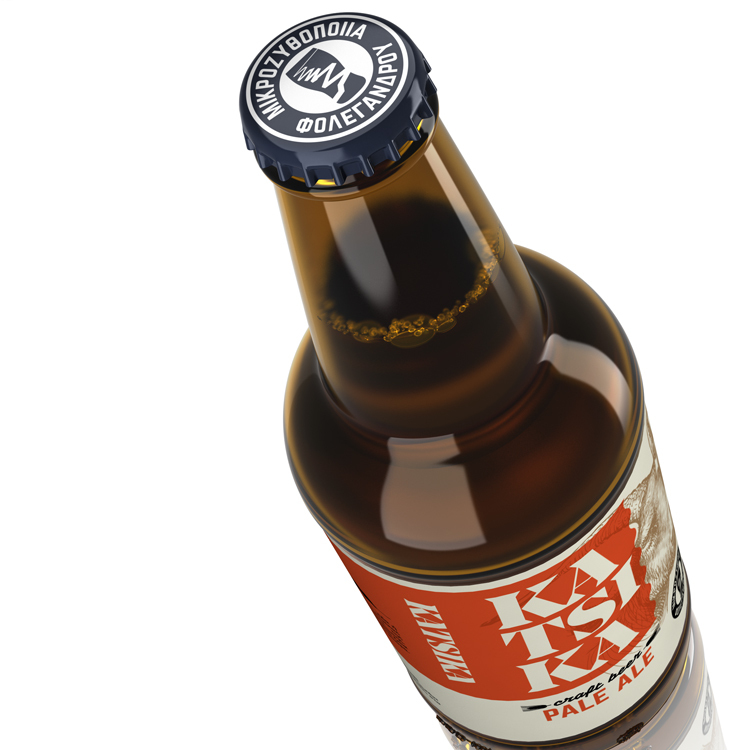 When in Folegandros, the tranquil little island of the Aegean sea, enjoy a Katsika, the beer made by the local microbrewery! 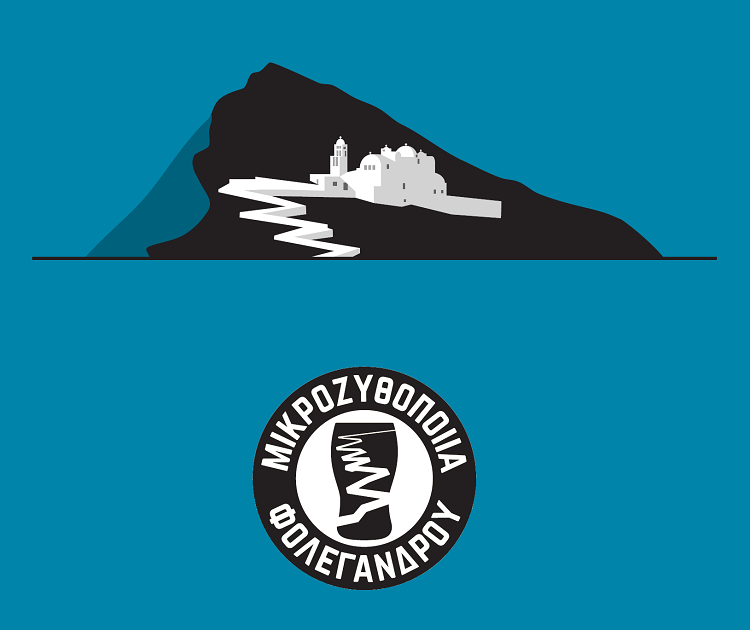 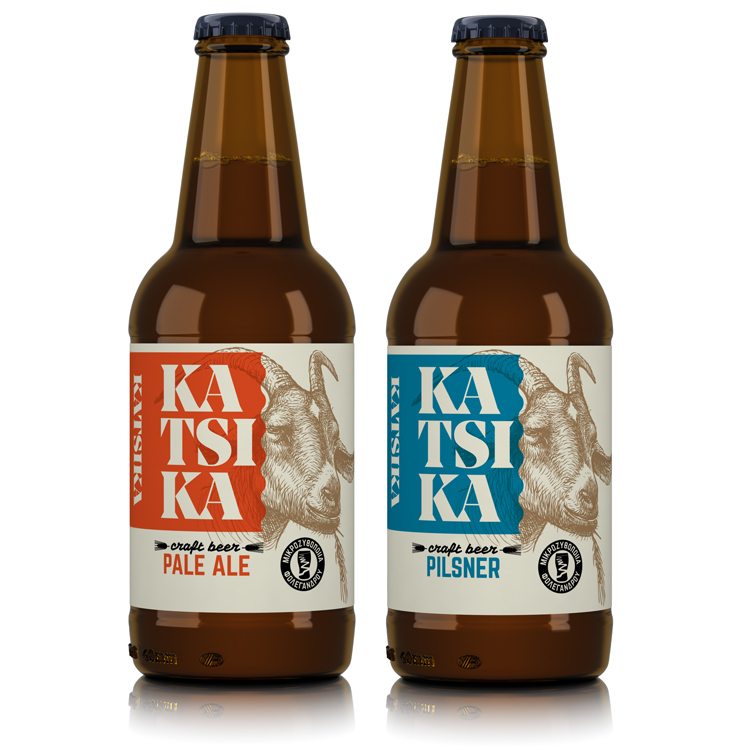 When the owners of Folegandros Microbrewery came to MILK Branding Professionals to ask for the development of their corporate brand and the packaging design of their first products, they already had in mind that their beers should be named after things that are typical of the island. 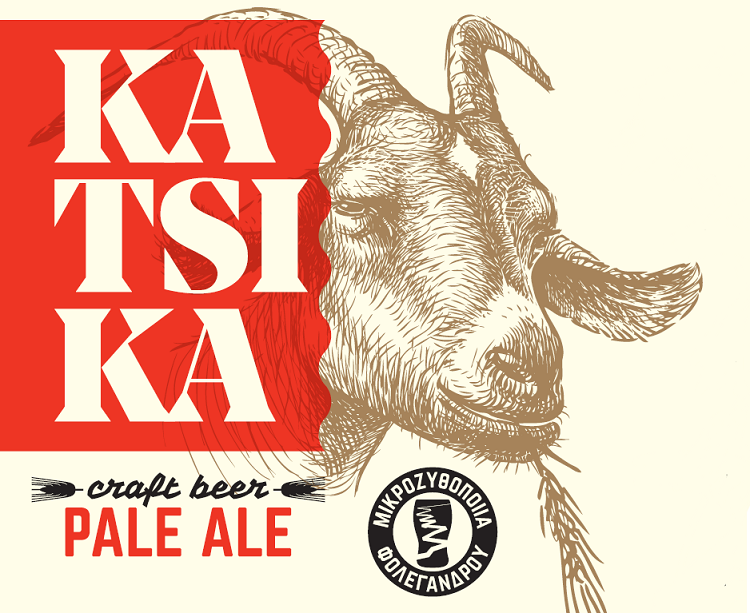 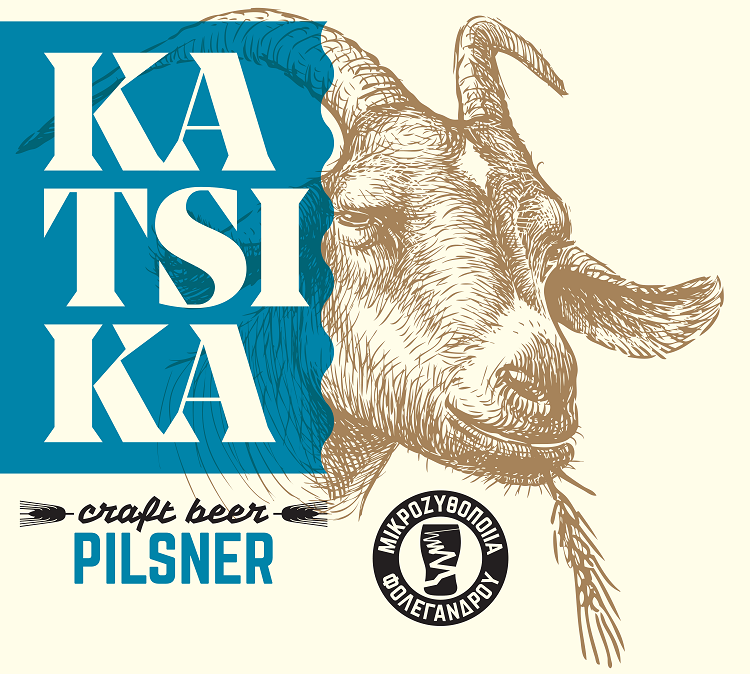 For their first brand, they suggested "Katsika", the greek word for goat. 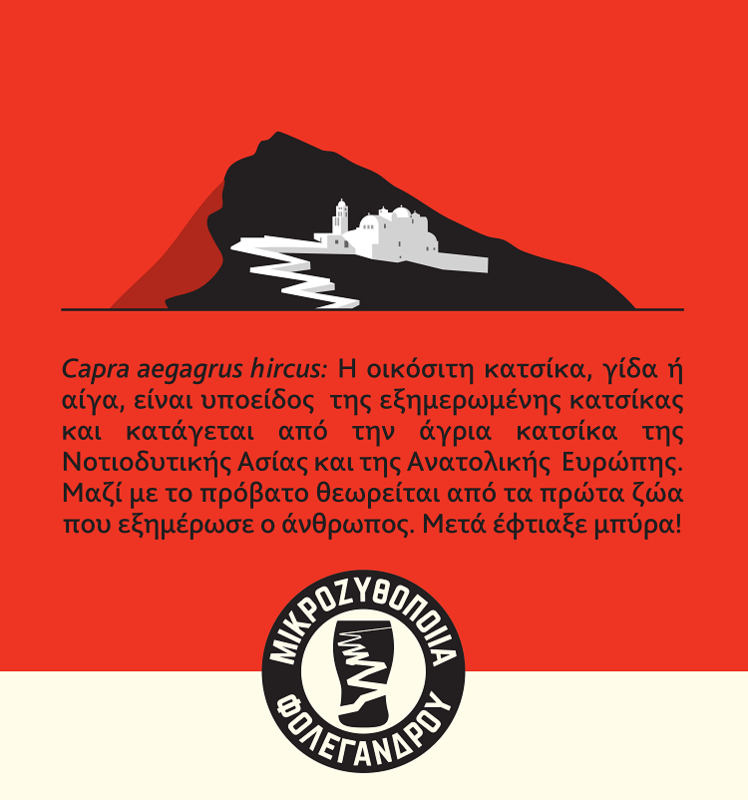 Bull's-eye!